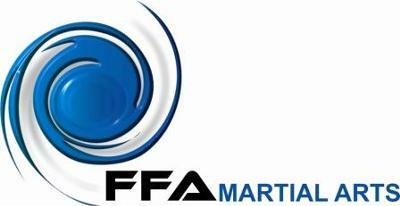 Freestyle Fighting Arts (FFA) is a Modern Fighting and Self Defense System. It culminates the inclusion of various art forms and reality based training methods to form a well balanced modern day defense system. I train with Wayne and it is awesome, Fitness, fighting, toning its really great.